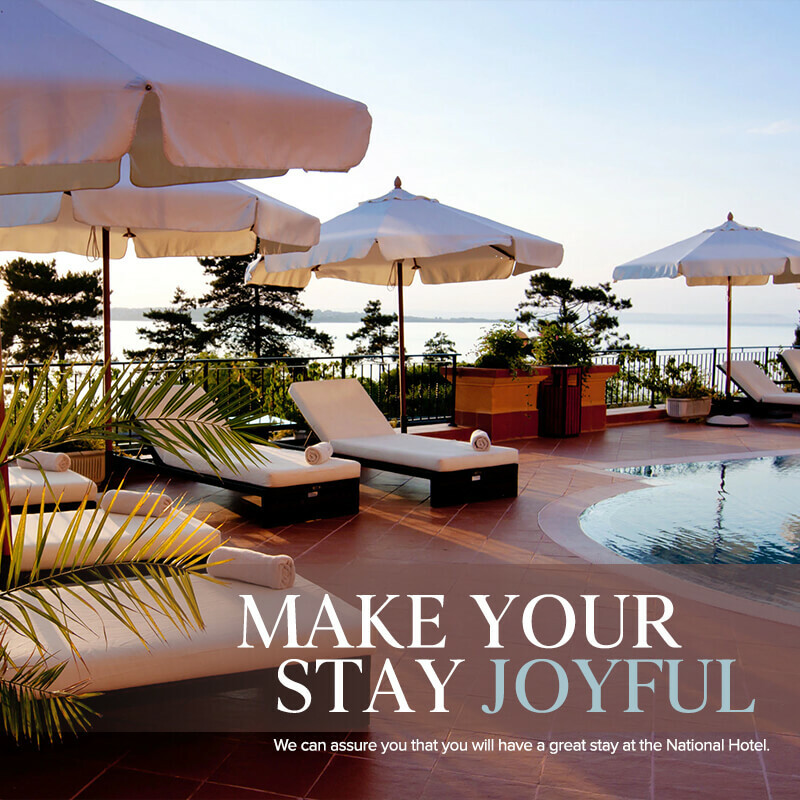 National Hotel – a place for you to stay whether you are on a vacation or traveling. Are you ready to leave your car in your garage door in Arizona and leave your home for a vacation for a while? 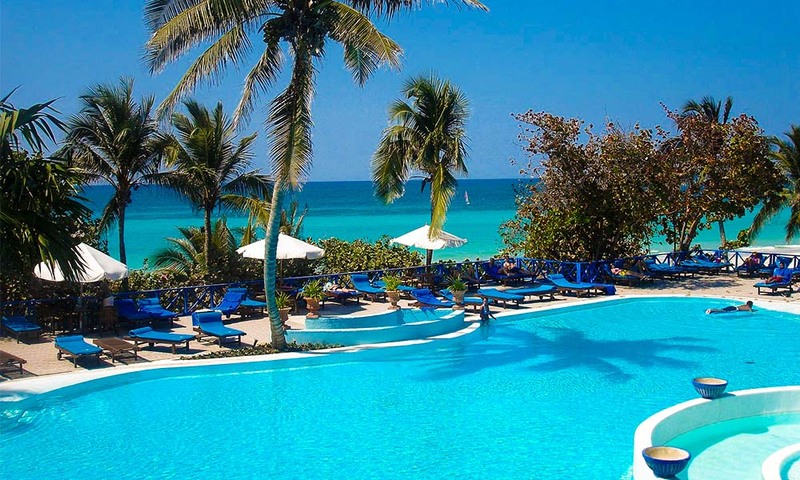 If you are planning to have a great trip or to travel alone or with anyone who you want to come with you, National Hotel is the best place you can choose for your accommodation. We have everything you need in a hotel. From comfortable rooms and accommodating hosts to dining places, you are guaranteed to get the best value for your money when you decide to book accommodation with us. We can even offer you areas where you can have fun with yourself or with anyone you are with. We don’t just guarantee a place that you can stay in, but also every facility that would allow you to have a great stay in a foreign place. Our rooms are of different sizes which can accommodate people in groups. If you are alone, you can check in and get a small one for yourself. But if you will come as a family or with your friends, then we have different rooms that could be perfect for your number. The hotel can guarantee a place that is perfect for you. We have rooms that are excellent for anyone of any age and we can assure you that all of the rooms we have are cozy and very welcoming. You wouldn’t even think you are far away from home because we will make sure that you can be as comfortable as you need to be. More than that, we have great dining areas you can choose from. National Hotel offers FREE buffet breakfast for the duration of your stay and you can eat all you want and eat all you can in our place within the designated time for breakfast. We have different cuisines on our menu to cater to the clients who have different preferences. Even if you have a strict dietary restriction, we can still accommodate you. Just advice us beforehand so that we can make something especially for you. We also welcome any pets in our hotel unlike in other places. Other than that, we also have areas where you can walk your pet and have them enjoy themselves too or have the time with you. We have a small park made for dogs and cats and you can bring them every morning for a stroll or to just let them play with different pets as well. The hotel, however, only asks our customers and clients to have their pets inside designated areas only so that everyone can have peace of mind. National Hotel also has a swimming pool open for everyone. In fact, we have more than just one. We have two for adults and two for kids and that is why you can enjoy your time here even if you bring children with you. 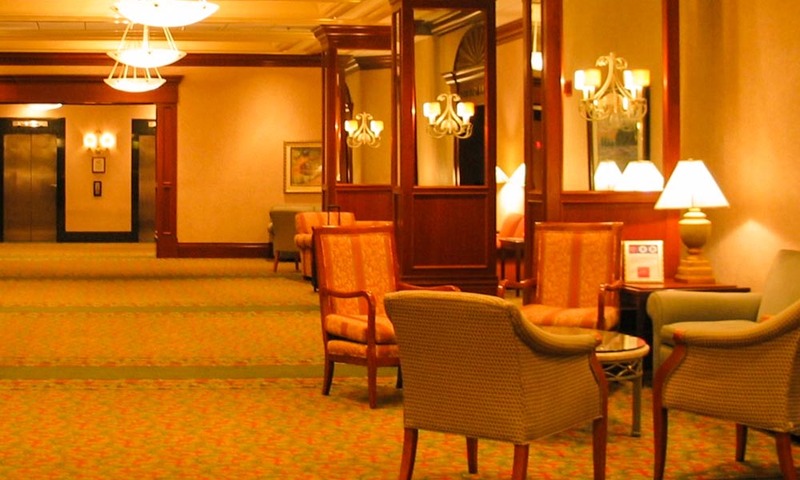 We can assure you that you will have a great stay at the National Hotel. If you have a plan to travel or visit different places, make sure that you check if we have a branch in that town because National Hotel will make your stay as joyful as possible.